Myocardial infarction is one of the most severe cardiovascular diseases. It is often complicated by various pathologies, including postinfarction cardiosclerosis. 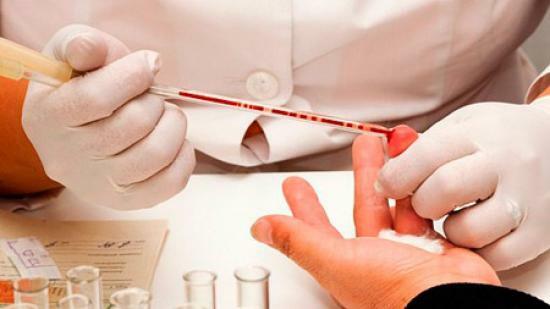 This disease is considered rather severe and requires appropriate treatment. Postinfarction cardiosclerosis (PICS) is a cardiovascular disease in which myocardial cysts are replaced by connective tissue. Most often, this is due to necrosis of cells, which occurs during prolonged ischemia of the heart muscle. As a result, the activity of the heart is disturbed, various forms of arrhythmia may develop. The disease is included in the International Classification of Diseases (ICD-10), which is placed under the code I25.1 and entitled "Atherosclerotic Cardiac Disease. Coronary Arteries: Atheroma, Atherosclerosis, Disease, Sclerosis. " 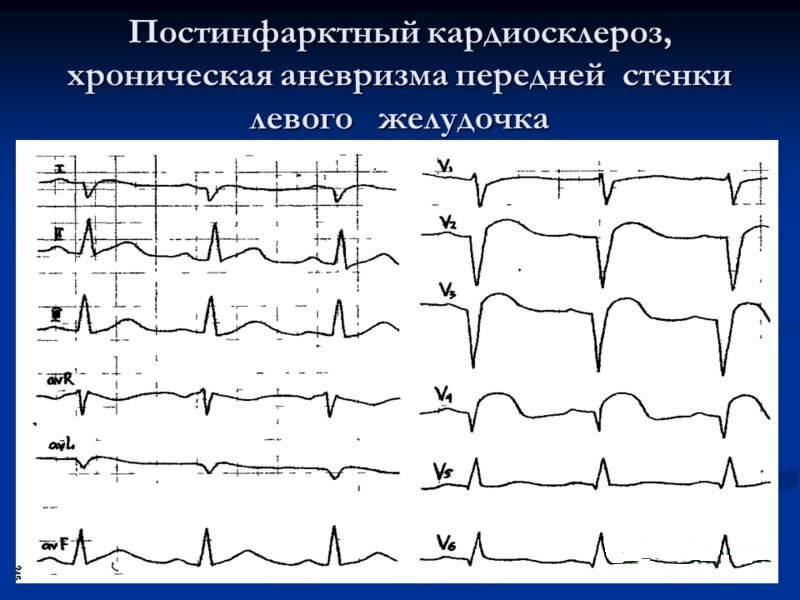 For examination of patients with suspicion of postinfarction cardiosclerosis, various methods of examination (electrocardiography, ultrasound, heart rate, X-ray of OGK) are used. After setting the exact diagnosis, the treatment is prescribed, since without this the development of heart failure is threatened. Postinfarction cardiosclerosis is caused by one main cause - the death of heart cells, caused most often by coronary disease. After this, necrotized areas of the myocardium are replaced by connective tissue elements, which causes the heart to begin to contract worse. Scarring of the myocardium after a heart attack begins immediately after the attack and ends in about two to four months. Myocardial dystrophy - due to metabolic disturbances in the heart muscle, irreversible processes develop, leading to necrosis of cardiomyocytes. In their place and formed PICS. Injury of the organ - in the physical attack on the myocardium, which most often happens in various operations and procedures, on the site of the affected area, the RIS develops with all the consequent consequences. The last two PICS causes are found much less frequently than the main one. Against the background of such risk factors, the disease develops more slowly but continuously, which as a result can also lead to heart failure. The severity of manifestations of postinfarction cardiosclerosis mainly depends on the severity of myocardial lesions. The deeper and more scars formed after myocardial infarction and the underlying postinfarction cardiosclerosis, the more severe the clinical picture. Also, the localization of the RIS is of considerable importance. Heart failure - swelling, severe breathing, and decreased physical activity will be noted. Cardiac asthma - manifested by nighttime breathlessness. Often, such patients occupy the position of orthopnea (semi-sucking), as they become worse during lying down. 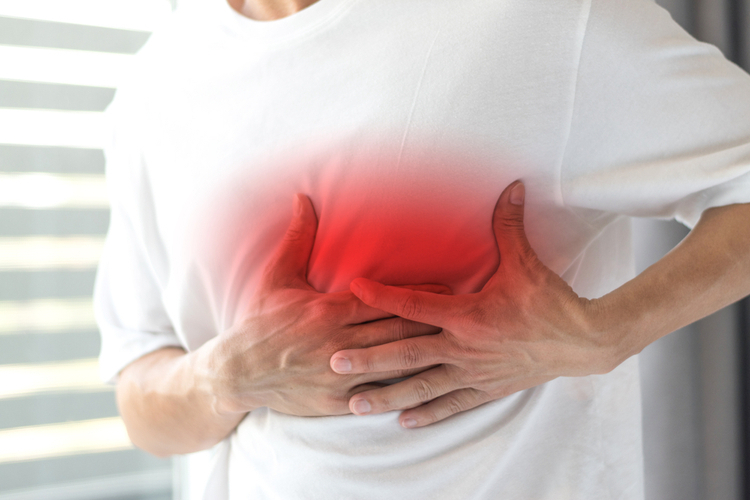 Spontaneous angina can also be a consequence of the RIS, and at the same time, the combination of the patient causes pain in the heart, especially with emotional or physical stress. Hydrotaxes - is manifested by a sensation of gravity on the side of the defeat. In addition, shortness of breath increases. Acrocyanosis - is characterized by the alignment of distant parts of the body (nose, lips, fingers) due to circulatory disturbances. Syndrome of weakness of the sinus node. Such pathological disorders can affect the vascular system of the brain, eyes and other organs / systems of the body. Echocardiography - is one of the methods of ultrasound research aimed at studying morphological and functional changes in the heart and its valve apparatus. Radiography can help determine the size of the heart. Ventriculography is a more focused study, which is an X-ray method for evaluating heart cells in which a contrast agent is introduced. In this case, the image of the contrasted heart departments is fixed on a special film or other recording device. This method of examination of PIKS patients is aimed at analyzing the bioelectric activity of myocardial fibers. The pulse, which occurs in the sinus node, passes through special fibers. In parallel with the passage of the pulse signal cardiomyocytes are reduced. During the electrocardiography, the direction of the moving impulse is fixed with the help of special sensing electrodes and the recording device. As a result, the doctor can get a clinical picture of the work of separate structures of the heart. The procedure itself is painless and takes a little time. Taking into account the whole preparation for this study, it generally takes 10 to 15 minutes. QRS tensile strength changes, which indicates an abnormality of the ventricles. The S-T segment can be located below the isoline. The teeth T sometimes fall below the norm, including the transition to negative values. In severe cases, tremor or atrial fibrillation is determined. The presence of blockade indicates poor conduction of the heart. Formed postinfarction cardiosclerosis can only be cured by operative means. 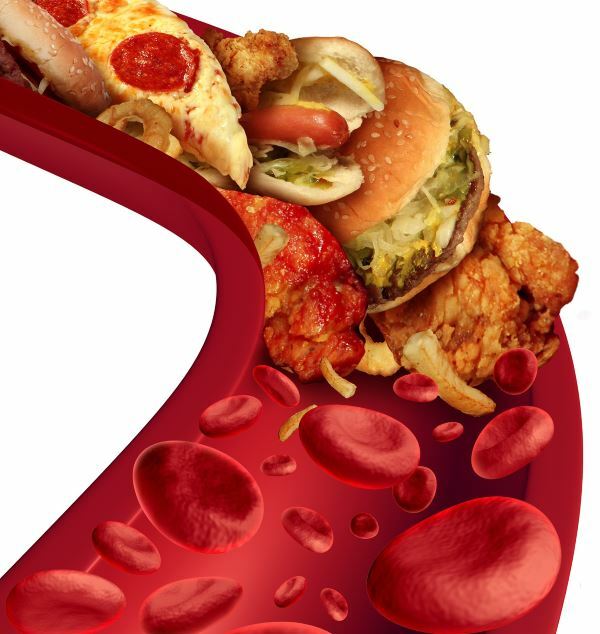 Medicinal treatment is used only at the stage of vascular damage by atherosclerosis. In such cases it is still possible with the help of special preparations to strengthen the metabolism and blood supply to the heart, which will improve the patient's condition. Treatment with medicines, as a rule, is carried out in a complex manner, taking into account the individual characteristics of each patient. Expansion of vessels, in particular coronary. For this, either balloon angioplasty or stenting are used, which in some cases are combined in one procedure. Shunting - A shunt is created to bypass the narrowed portion of the artery, for which the part of the femur vein is most often used. In addition to the above-mentioned methods of treatment, physiotherapy such as electrophoresis is used. It is applied locally, in the region of the heart, and at the same time necessarily use any drugs, most often statins, which, due to this method of treatment, go directly to the places of destruction. In order to strengthen the body, it is recommended to undergo treatment at a resort located in a mountainous area. In the normal state of the patient can be prescribed therapeutic exercises, which promote the increase of muscle tone and normalization of blood pressure. In postinfarction cardiosclerosis, the prognostic conclusion is based on the severity of the course and the location of the pathological focus. Significant deterioration in the quality of life of patients is observed with lesions of the left ventricle, especially if the cardiac output is reduced by 20%. Medications can support the condition, but a cardinal improvement can occur only after transplantation of the organ. Otherwise, five-year survival is projected. Clinically unfavorable prognosis is given with a large number of connective tissue lesions. As is known, they are not capable of contraction or pulse, so the rest of the myocardium strives to withstand intensive work, but usually, through such a time, compensations develop heart failure. Development of postinfarction cardiosclerosis is an irreversible process, therefore, after its detection, adequate treatment should be performed under the supervision of a qualified specialist.Only in this case is possible not only the improvement of the state, but also the salvation of the patient's life. It is important to adhere to a healthy and balanced diet. In particular, to eat should be fractional, but often, about 5-6 times a day. 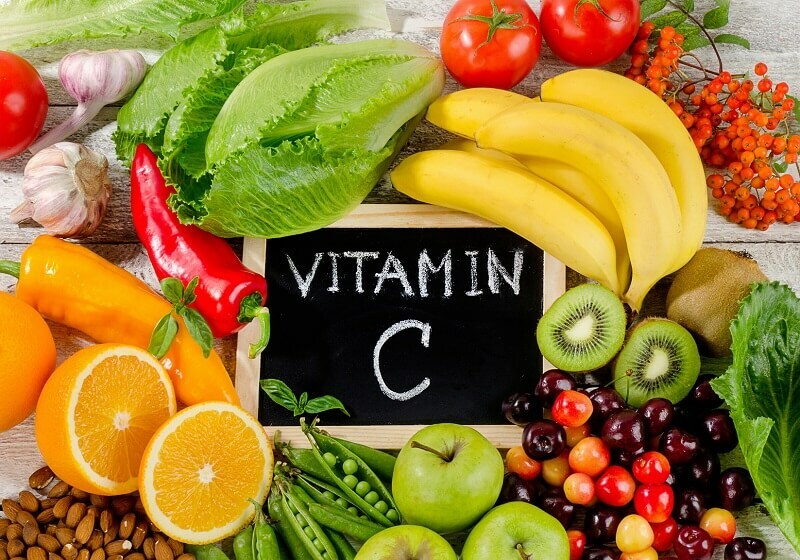 Products should be selected rich in potassium and magnesium. Physical activity should be regular, but not overloaded. Of great importance is a good rest and sufficient sleep. It is necessary to maintain emotional stability, for which stresses should be avoided. A good effect on the body has a therapeutic massage. It is worth keeping a positive mood in spite of everything. It is good to give up coffee and alcohol. The variety of fish should be low-fat. The accumulation of gas in the intestine may also have a bad effect on the human condition, so it is important to limit the use of beans, milk, fresh cabbage of all varieties. Also, in the prophylactic development of atherosclerosis leading to PICS, it is necessary to exclude from the diet of the lungs, liver, and brain of animals. Instead, it is better to eat greens and fruits.